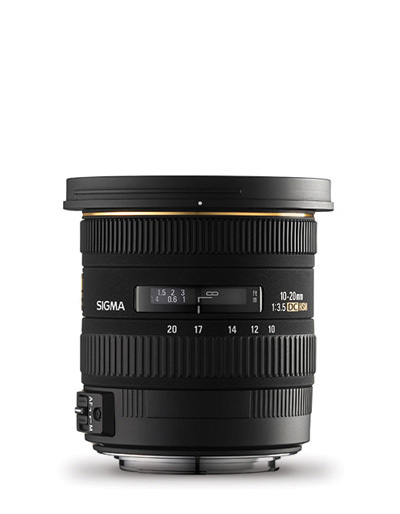 With an F3.5 aperture throughout the entire zoom range, the 10-20mm F3.5 is perfect for low light photography. 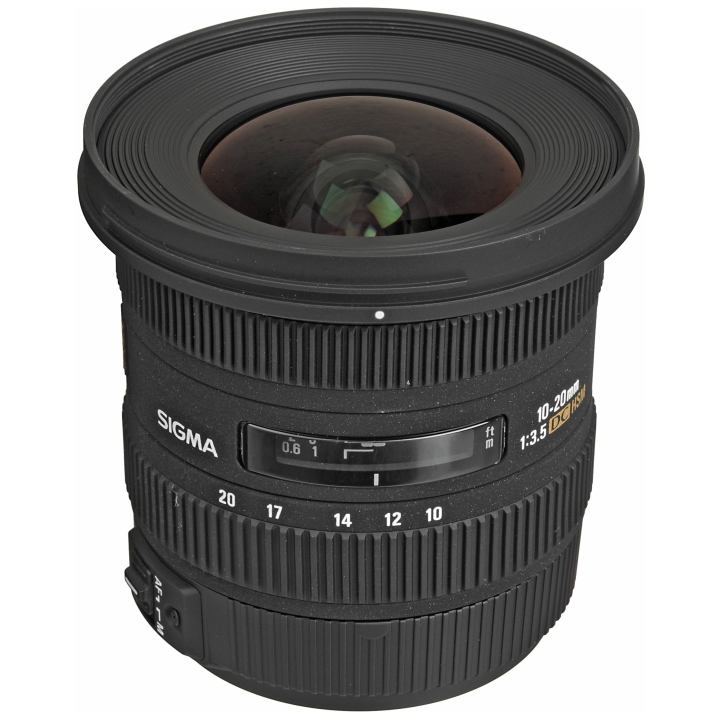 Sigma wide angle lenses accentuate the relationship of subjects within a photo and thus become an important creative tool. 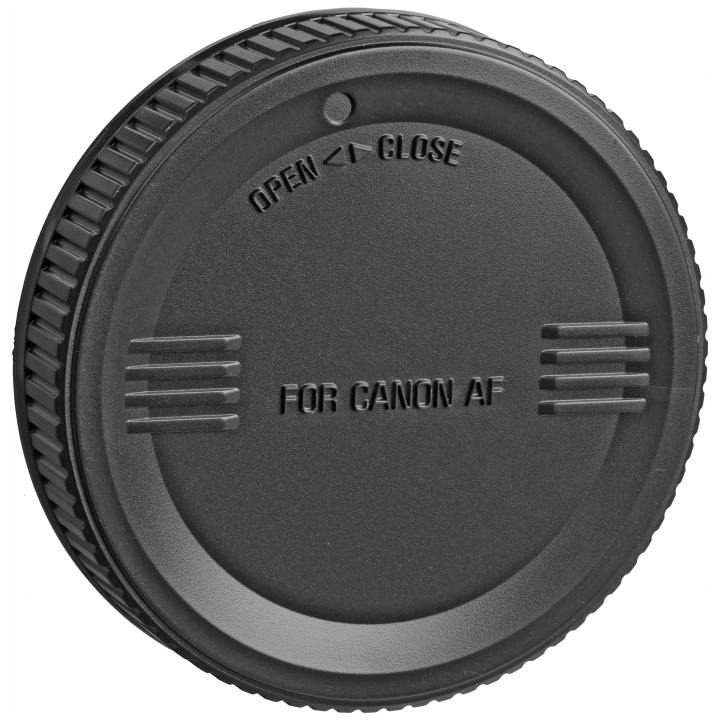 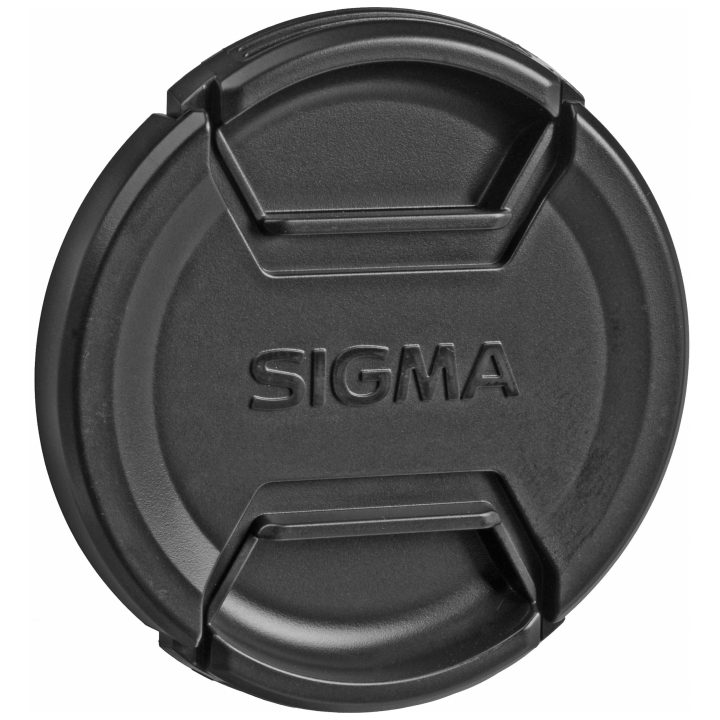 This Sigma fast fixed aperture makes photography easier for the photographer who wishes to precisely control their depth of field and also for working with non TTL Flash systems. 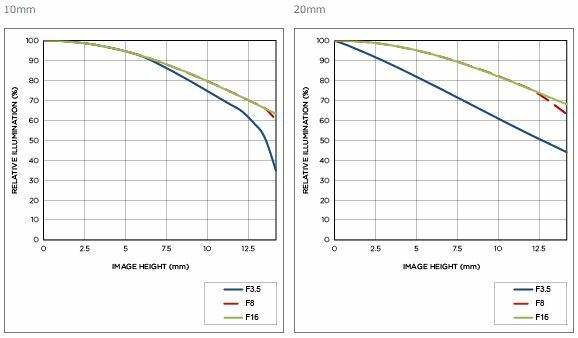 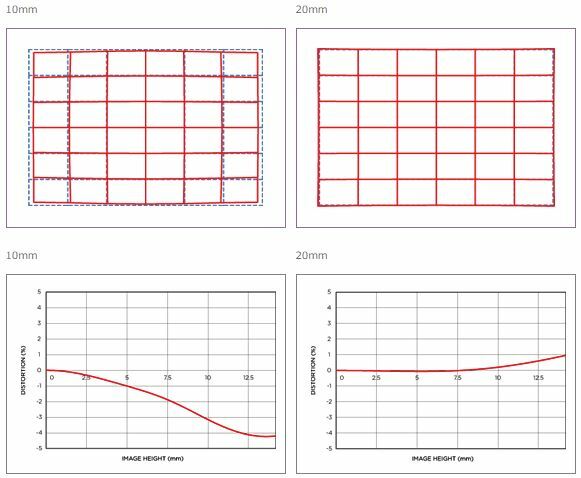 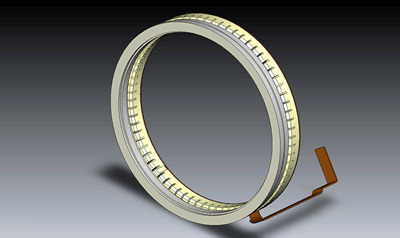 Super Multi-layer coating reduces flare and ghosting, four aspherical lenses provide correction for distortion and inner focusing system eliminates front lens rotation and suitable for use of polarizing filters. 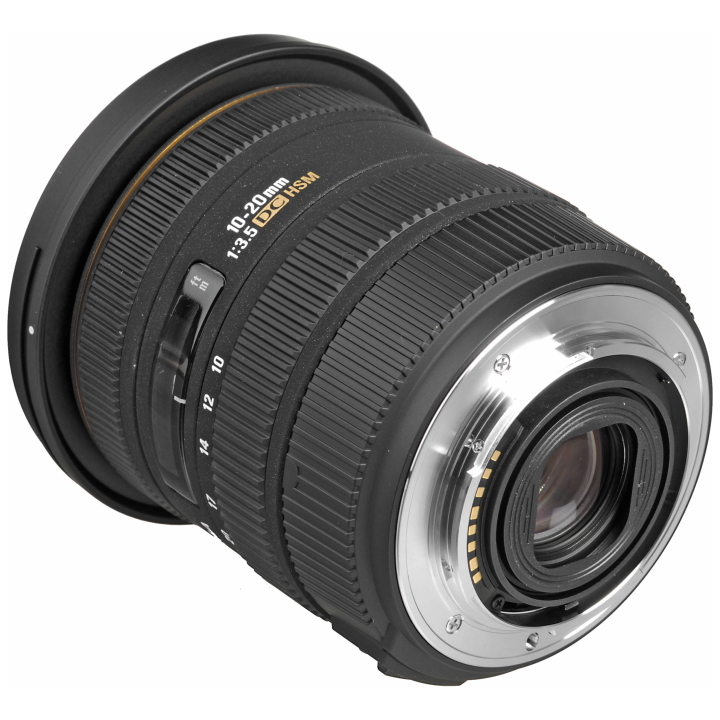 Perfect for shooting landscape photography, architecture, building interiors, photojournalism, wedding photography, group pictures and more.